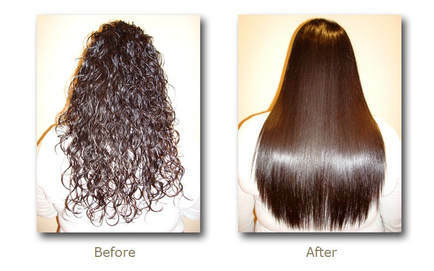 ​​​A Zen Salon & Spa is your premier salon and spa in Colorado Springs. Escape from your busy schedule and enjoy the finest in hair, skin, body, and beauty therapy. Engage your senses in our stress-reducing treatments using essential oils, sea plant, and herbal extracts. We offer a full range of services, including a variety of packages. Our specialists will help you select the appropriate combination of treatments to maximize the effects and benefits so you not only look your best, but feel your best. 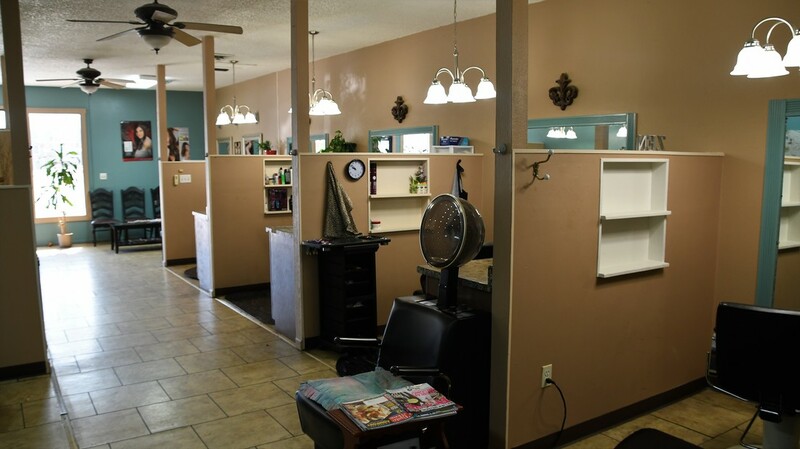 A Zen Salon & Spa offers everything from hair cuts, hair styling, hair treatment, to hair coloring, and full body waxing. At A Zen Salon in Colorado Springs our stylists stay current with the latest styles and techniques. 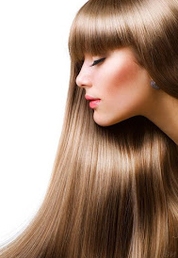 We pride ourselves in knowing various hair techniques, from hair coloring like lowlights, highlights, ombre, root touch up, and others to hair treatments like YUKO hair straightening, anti frizz, and many others to give you the exact haircut or hair treatment you're looking for. Allow us to recommend a style, color, or technique from our experience to help you look and feel your best. Bring in an inspirational photo or feel free to come talk to us and we'll work with your idea! After all, we are the best hair salon in Colorado Springs and we can determine what you need even if you don't know what it is yet! ​We promise you'll love the experience and come back to see us again and again! 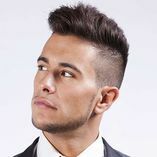 ​We provide all types of hair services for both men and women. We do everything from cuts to styling. 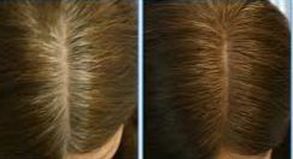 We use the latest hair techniques to groom and style your hair. Look good in half the time with our luxurious cuticle work and multitude of color choices. Whether it's a manicure, spa pedicure, or adding shine with shellac, let us help you achieve your ideal beauty. Whether it's eyebrow waxing, lip waxing, back waxing, under arm waxing, bikini waxing, leg waxing, men's waxing, we can do it all. Learn more about our services below. Come experience a deep pore cleaning, steaming, and exfoliating, facial mask to help hydrate, tighten, and firm your skin. At A Zen Salon, our goal is to help you achieve the quality salon experience you deserve. The experienced and talented staff members at A Zen Hair Salon of Colorado Springs are among the most qualified in the industry. With the right style, any man can go from mediocre-looking to being an irresistible human being. Whether you're looking for a new cut, shave, highlight, or a mix of everything, schedule an appointment today! ​Our Root Touch Up formula and service will conceal the regrowth hair color in your hair and will leave your hair feeling full, lively, healthy, and bouncy from the root with beautiful shine. If you have specific questions about a certain hair style or the services we provide, please use the schedule an appointment form. For all other general inquiries, visit our contact page and fill out the contact form. ​​​We'll get back to you as soon as we can!